Scientist Richard Dawkins has agreed to be raped, once by a friend and once by a complete stranger, in order to test scientifically his pronouncement that the former is preferable. 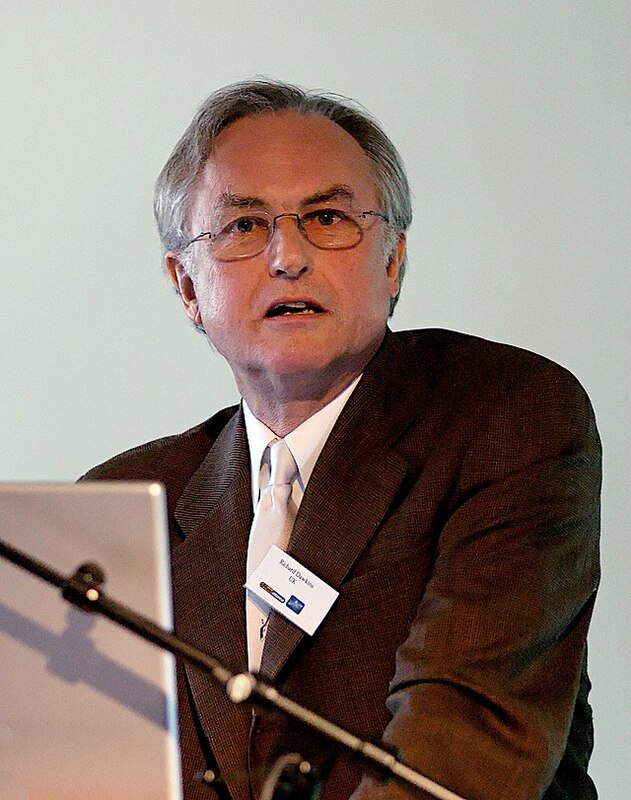 Speaking to the Today programme, Dawkins said “Look, the point I was making is a very simple one: saying X is worse than Y is not an endorsement of X – that’s just plain logic. 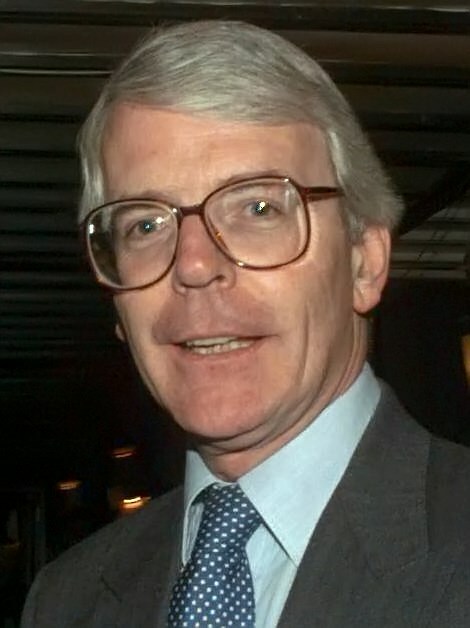 John Major said he was “surprised but delighted” with his victory yesterday in the men’s all-around gymnastics, at the 2014 Commonwealth games. The former British prime minister said this morning “It is a huge honour, and of course I am overjoyed, but I do feel that really it was a bit of a fluke. The younger gymnasts are just on another level these days, and any one of them could have won.